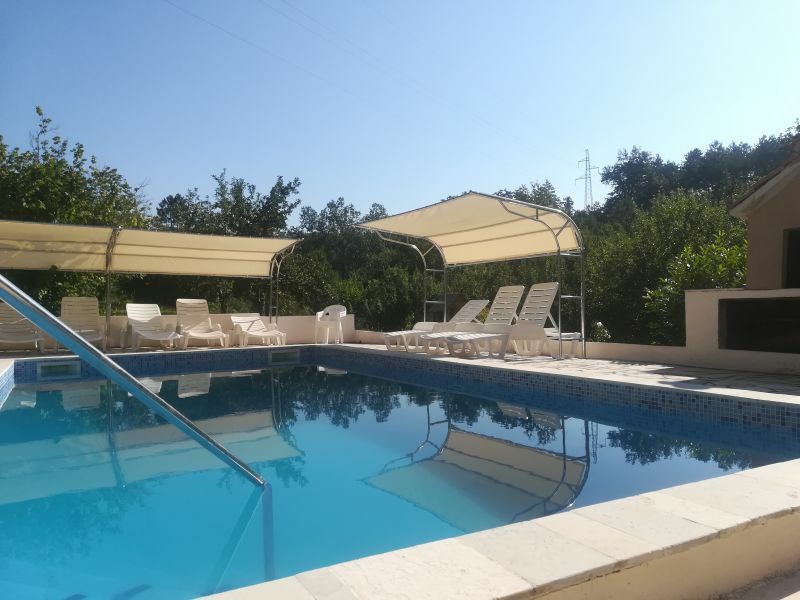 Modern and comfortable apartment with covered balcony near the beach; WiFi, A/C. 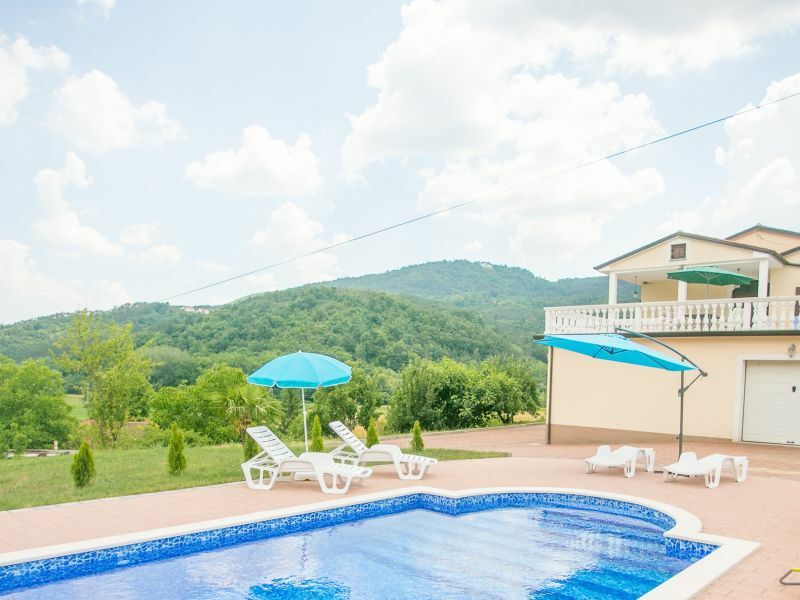 Charming apartment with pool, surrounded with greenery of nature, with a beautiful view of the mountains! 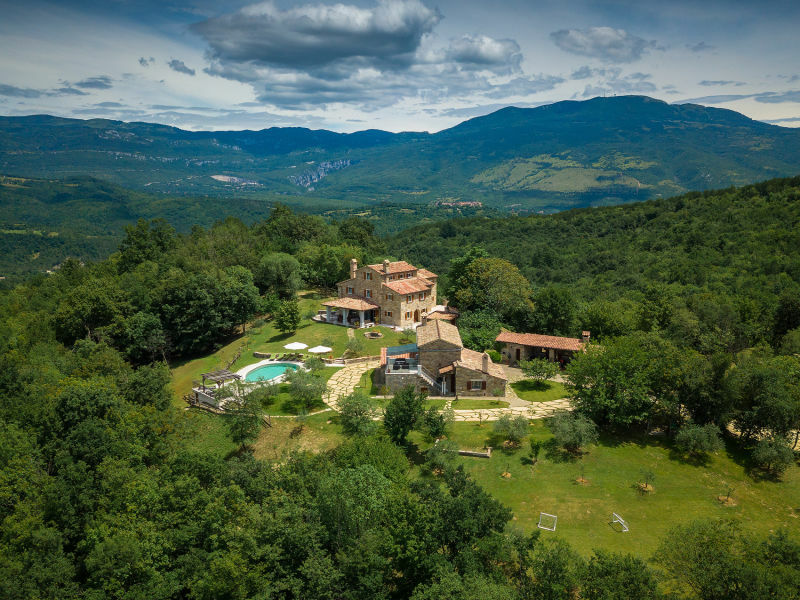 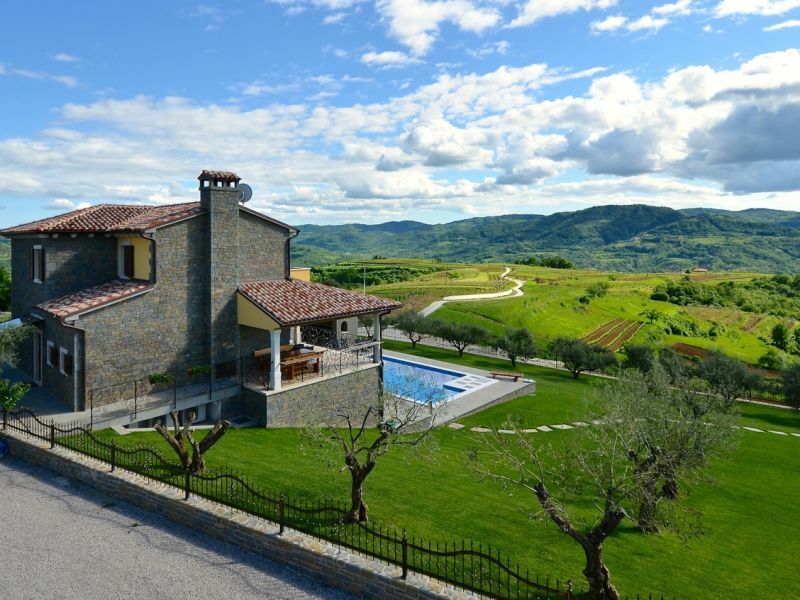 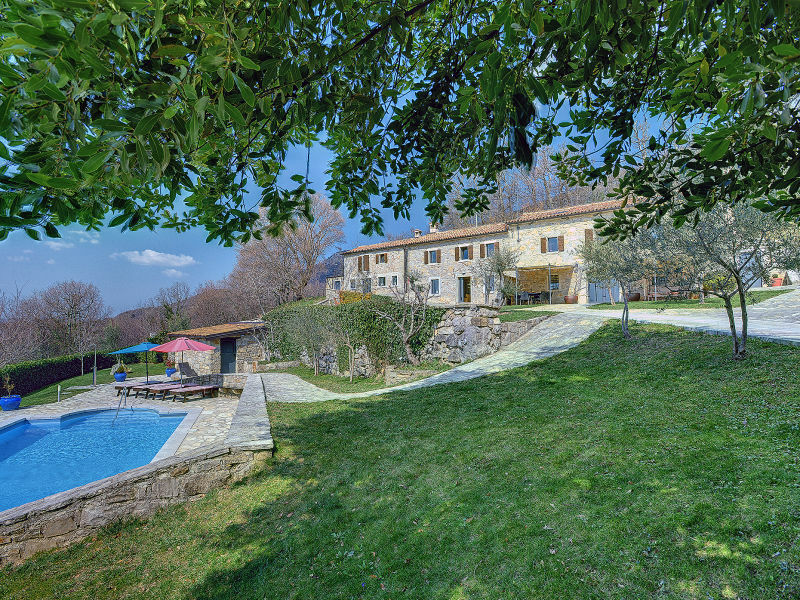 Villa Bacula offers the optimal measure of privacy, away from urban din, and allows for easy access to the unique attractions of the region. 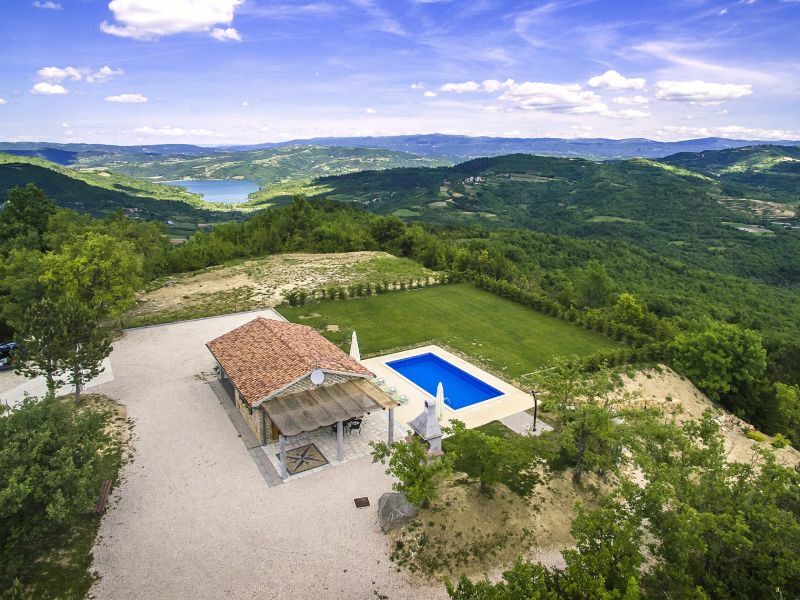 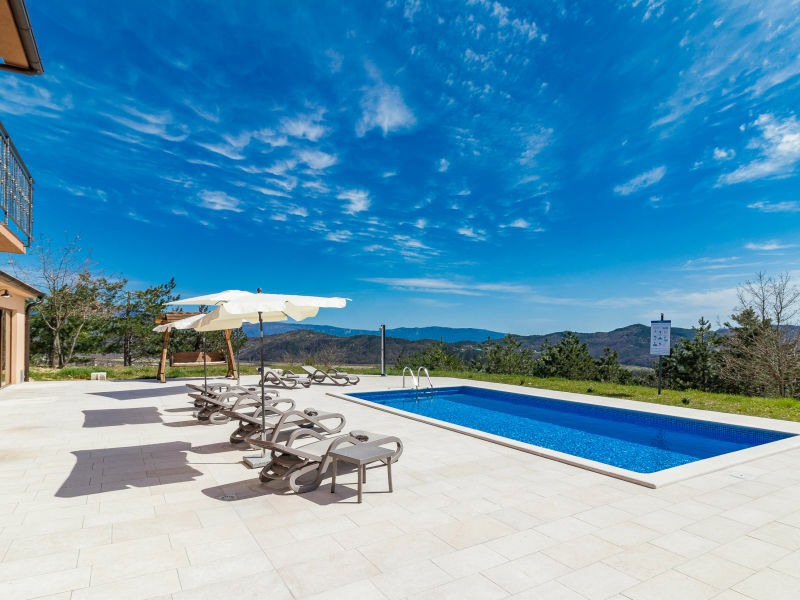 Villa Mirna with pool in Istria with stunning views of the surrounding hilltops and the soothing scents of nature in absolute privacy. 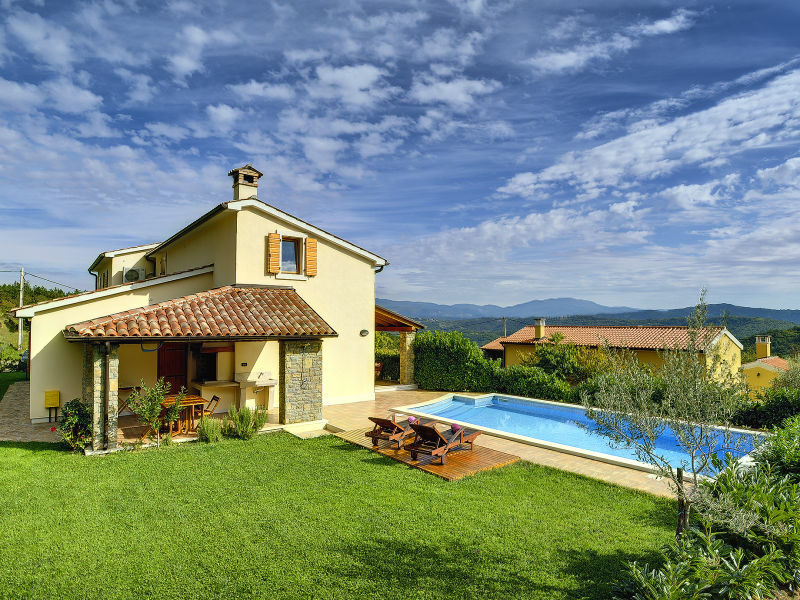 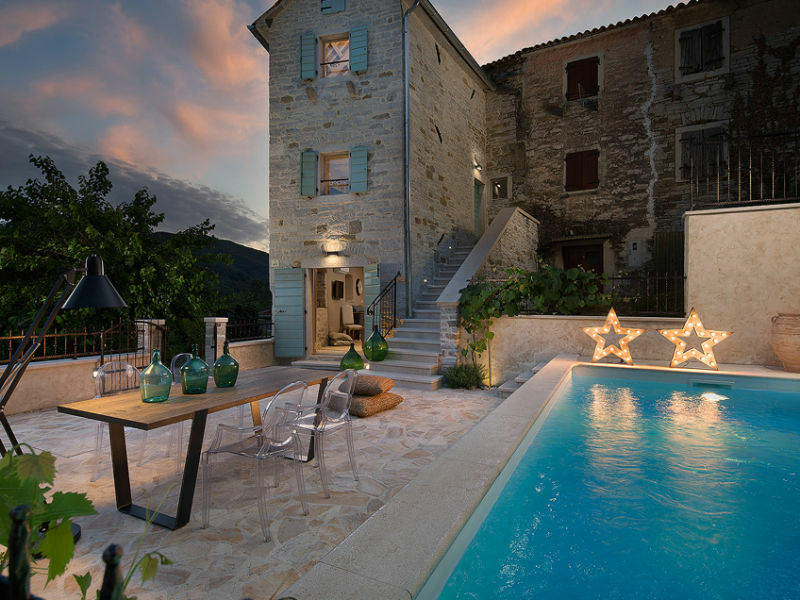 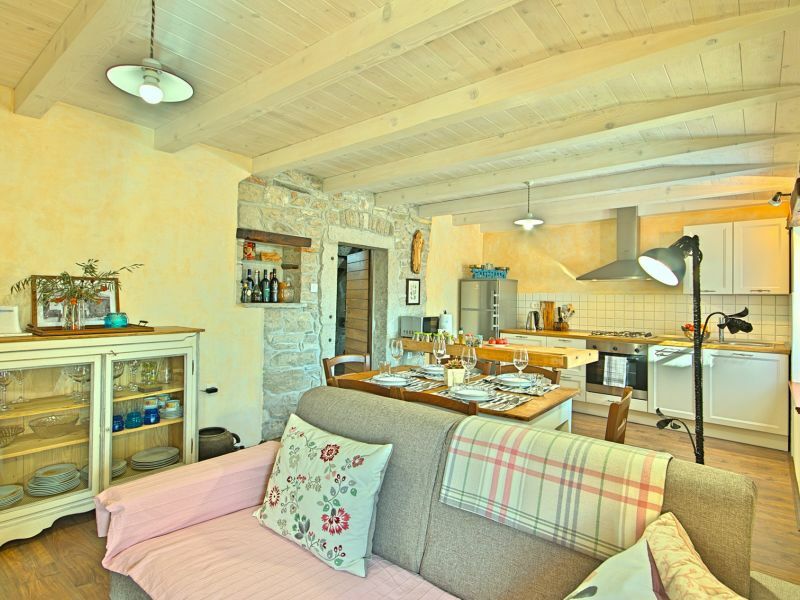 Villa Garibaldi is authentic Istrian semi-detached stonehouse with pool, terrace, barbecue, garden and garden furniture.